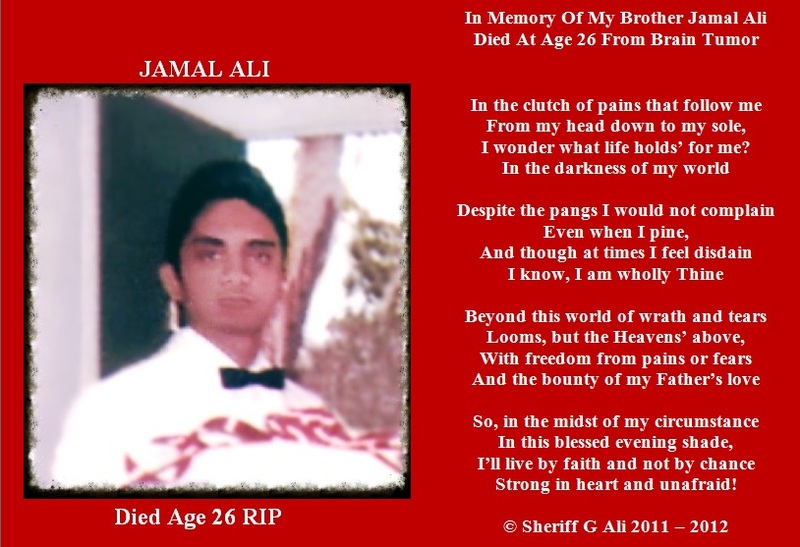 White Man’s Justice Is Black Man’s Curse! 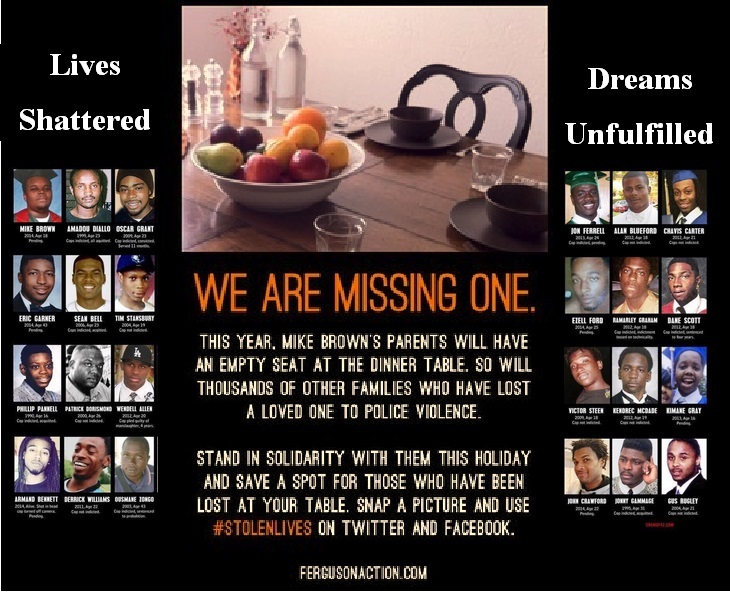 If All Of The Chairs In Your Home Are Filled This Thanksgiving, Please Remember The Thousands Of Families That Have An Empty Chair, Due To Police Violence And America’s Injustice System Against Minorities. “Pain breaks not the calm of the sweet twilight of age, for strength made perfect in weakness bears up with patience under it all. Ripe fruits of choice experience are gathered as the rare repast of life’s evening, and the soul prepares itself for rest. 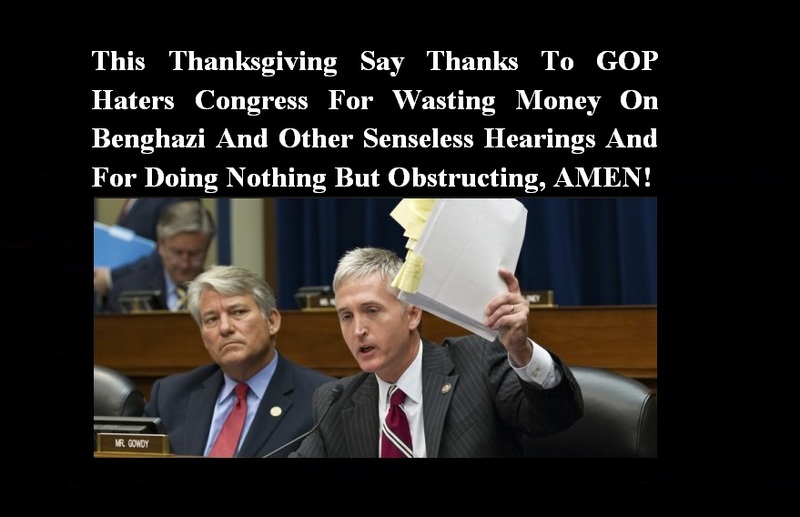 This Thanksgiving Say Thanks To GOP Haters Congress For Wasting Money On Benghazi And Other Senseless Hearings And For Doing Nothing But Obstructing, AMEN! This year, in a break from tradition, I am giving thanks for the House Intelligence Committee’s final report on Benghazi. Also family and friends, but I give thanks for them every year. This is our first opportunity to be grateful for the House Intelligence Committee’s Benghazi report. So let’s jump at it. Really, you don’t get good news like this all the time. The committee spent two years conducting a bipartisan investigation into the terrible night in 2012 when four Americans, including the Libyan ambassador, were killed in a violent attack on an American compound. It found that while mistakes were made, the Americans on the ground in Libya made reasonable decisions, as did the people trying to support them. The C.I.A. was brave and effective. Nobody in the White House thwarted a possible rescue or deliberately tried to mislead the public about what happened. A federal appeals court threw out a lawsuit by a group of conservative doctors who sued the Obama administration for violating the Obamacare statute by delaying the employer mandate. 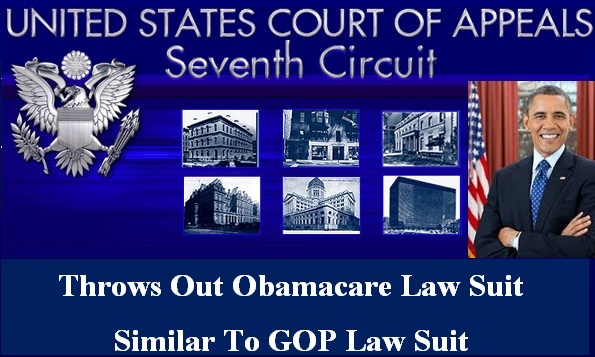 A three-judge panel on the 7th Circuit Court of Appeals on Friday unanimously affirmed a lower court decision that the Association of American Physicians and Surgeons lacked standing to sue because they failed to prove that the administration’s move would harm them. “In a market economy everything is connected to everything else through the price system. To allow a long, intermediated chain of effects to establish standing is to abolish the standing requirement as a practical matter,” Judge Frank H. Easterbrook wrote for a three-judge panel of Republican appointees. 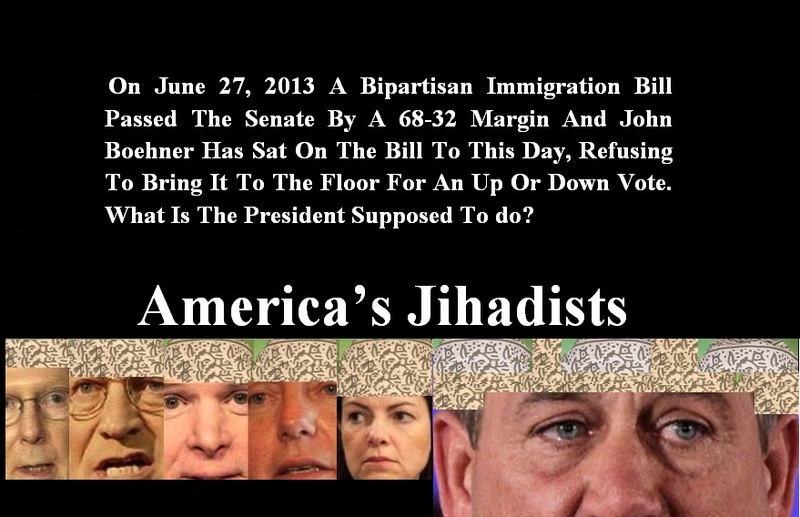 Notably, the lawsuit is similar to the one that the Republican-led House voted to authorize against Obama in July. GOP leaders say they plan to sue the president over the one-year delay of the employer mandate, although they’ve left some wiggle room to target another piece of Obamacare. Legal experts say House Republicans will have a hard time achieving standing, which is required in order for the case to be heard on the merits. Their argument for standing is different, though, than the doctors’ claim: Republicans say Obama’s end-run around Congress threatens the separation of powers. “The Supreme Court does not think that the Constitution’s structural features are open to litigation by persons who do not suffer particularized injuries,” Easterbrook wrote for the 7th Circuit panel. The doctors association that brought the lawsuit said in 2011 its goal is “to fight socialized medicine and to fight the government takeover of medicine.” Prominent members have included former Rep. Ron Paul (R-TX) and current Rep. Tom Price (R-GA). 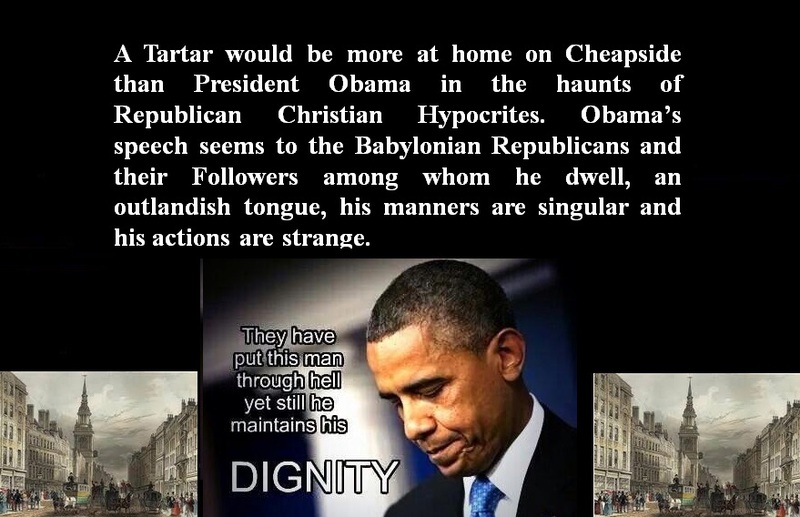 A Tartar would be more at home on Cheapside than President Obama in the haunts of Republican Christian Hypocrites. President Obama’s speech seems to the Babylonian Republicans and their Followers among whom he dwells, an outlandish tongue, his manners are singular and his actions are strange. 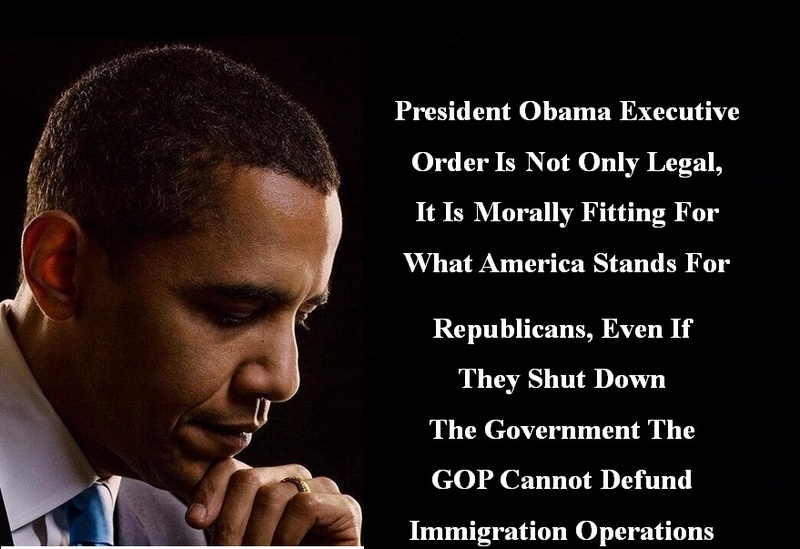 Obama walks through the hypocritical, extremist Republican world as a pilgrim in a foreign land. He is a stranger in his own country. The Babylonian Republicans, have forgotten all he has done rescuing America from the derangement of; Bush, Cheney and the Republican Congress. They dishonor him, set up new laws and alien customs, suing him for reforming a broken Health Care System and know him not. Never was a Non-Foreigner so speckled a bird among the denizens of any land as Obama among his mother’s brethren. It is no marvel, then, he is unknown and a stranger here in his own land. Mr. Obama’s speech on immigration policy tonight will be praised by most Democrats and lambasted by most Republicans, who contend that Mr. Obama is abusing his authority to provide work permits to millions of undocumented immigrants. But congressional opponents who believe the best way to block the president’s new initiative is to cut off government funds for it could be in for a severe disappointment. Officials of the Republican-led House Appropriations Committee have concluded that the government agency most responsible for implementing any new executive order — Citizenship and Immigration Services — would not be hindered if government funds are cut off; it operates entirely on revenue it generates through immigration applications. In short, lawmakers have no fiscal leverage over the agency, which could keep operating even if the rest of the government was shut down. Republican congressional leaders acknowledge it could be politically disastrous for Republicans to engineer a shutdown just as they are about to take control of Congress. Leaders of the Appropriations Committee say the best course is to act responsibly, pass a legislative package financing the government for the 2015 fiscal year and then find other ways to squeeze the administration when Republicans control the House and Senate, beginning in January.